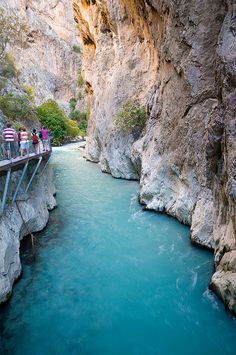 Visit some of the most famous and historical areas that Turkey has to offer to its visitors on one of the below Turkey Travel Packages and Turkey Tours. Please note that the programmes can be altered to suit the amount of time you have available and other areas that you would like to visit can be included. Packages are also available for start from Kusadasi should your arrival be from Greece and not Istanbul. If none of the Turkey Tours or Turkey travel packages below match what you would like to do, please complete our tailormade form to receive advice, suggestions, and quotations. As you can see, there is so much to see in Turkey. This country has long stood, as it does today, at the crossroads of two continents. It has bordered so many great empires and presented on of the major world powers during the time of the Ottoman empire. The volume of history which you can soak up in Turkey is huge, so make sure you consult Wikipedia often. We can offer many packages which will take you through many important cities and historic sights of Turkey. 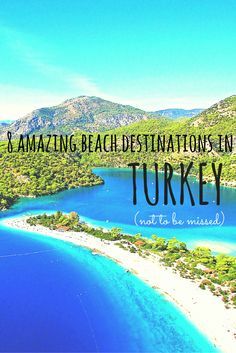 These include Istanbul, of course, followed by many historical towns and ruins in the west of Turkey. Turkey is a country which will greet you with open arms, where people are smiling and willing to help. Turkish hospitality is famous all over the world. 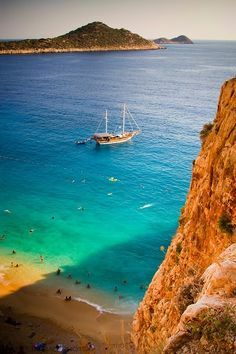 So, for a wonderful time in a wonderful country, come and visit Turkey.